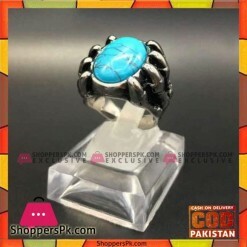 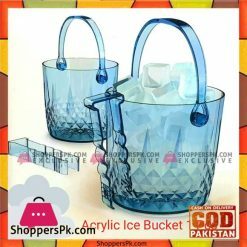 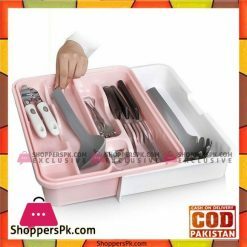 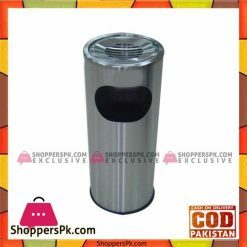 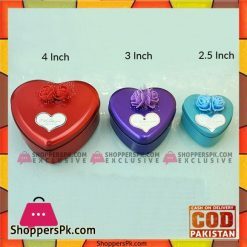 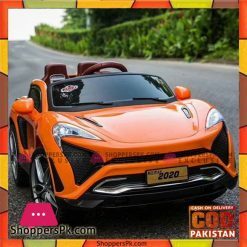 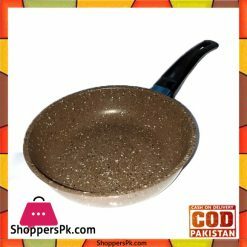 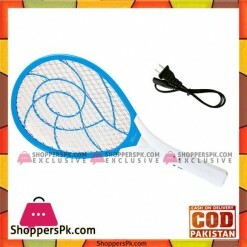 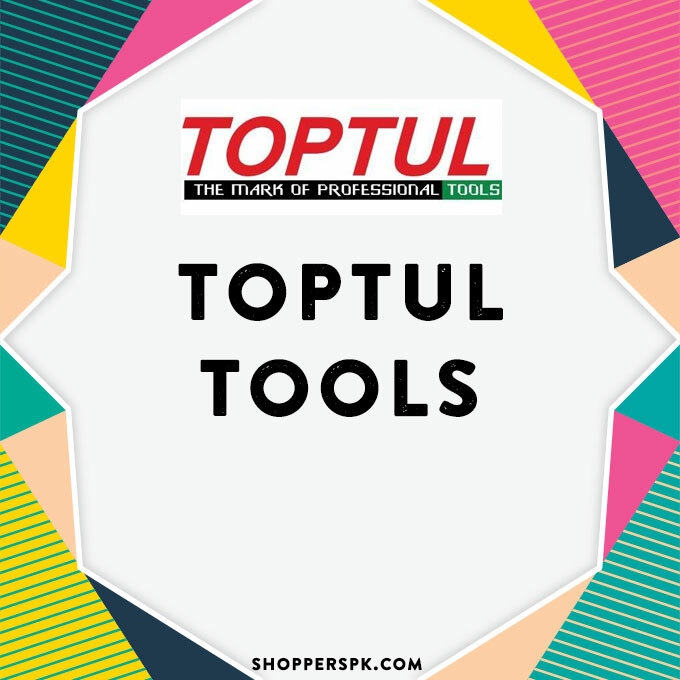 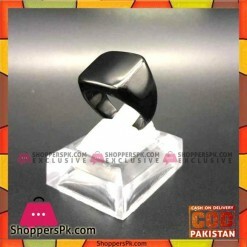 ShoppersPk.com is the Pakistan Premier Online Store with the wide range of Art Gallery Painting, Baby Bathers, Baby Bouncers, Baby Ride On Cars, Baby Walker’s, House Hold, Home Decor, Portable Wardrobe, Kitchen Accessories, Kids Corner, Bakeware, Cake Measuring Tools, Cake Molds & Cutters, Dessert Stand, Fondant tools, Toys, Battery Operated Cars, Girls Gear, Remote Control. 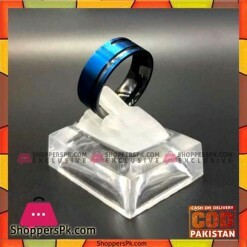 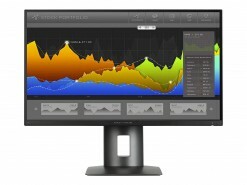 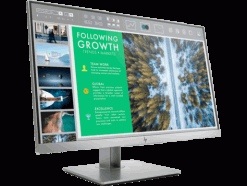 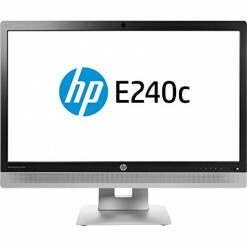 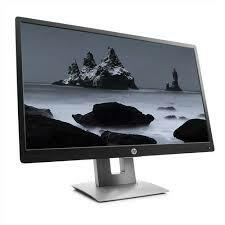 All this product you will find not only on best price but with highest quality. So order online with ShoppersPk and get the delivery to your home in all over Pakistan with your favorite stuff.